Once again, thank you all for attending the skate. Each player showed a strong desire to demonstrate their skills, and willingness to give a 100% effort. 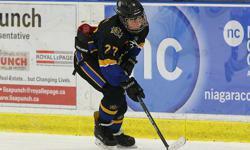 The following players will represent the Petrolia Novice Rep. 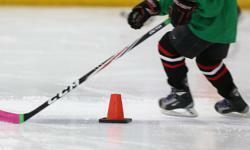 I would like to thank all of the players who attended the first 2 Novice Rep Try Outs. It was great to see the level of effort put forth by everyone. The following players are invited to attend the final skate tomorrow, Thursday August 18th at 5pm in Watford.